A flexible quarter wave antenna for UHF frequencies with M6 x 0.75 termination for Panorama bases. 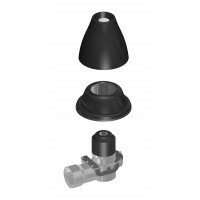 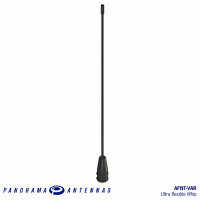 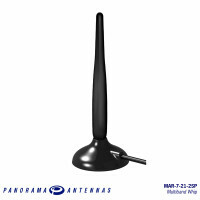 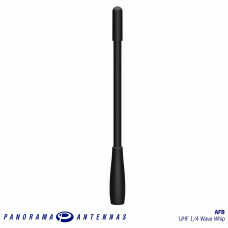 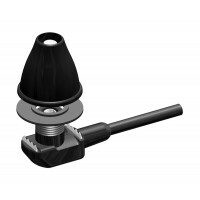 This antenna features a flexible construction within a black nylon tube. 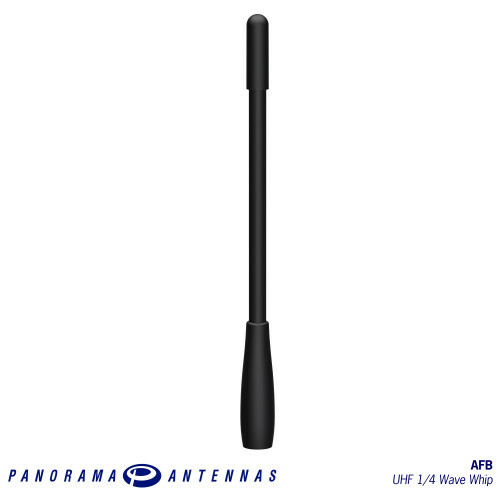 This provides damage resistance without compromising RF performance. 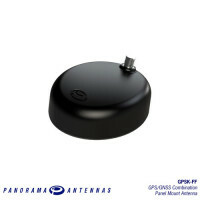 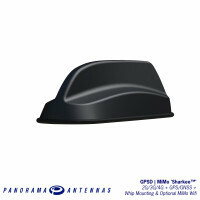 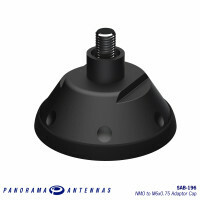 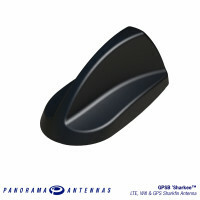 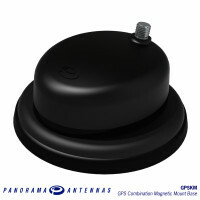 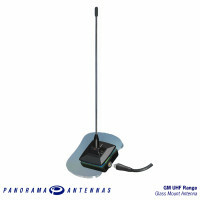 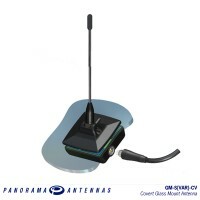 The AFM range is suitable for use with all Panorama GPS combination and light duty magnetic bases.